What do you think of when you think of hardwood flooring? Good question right? 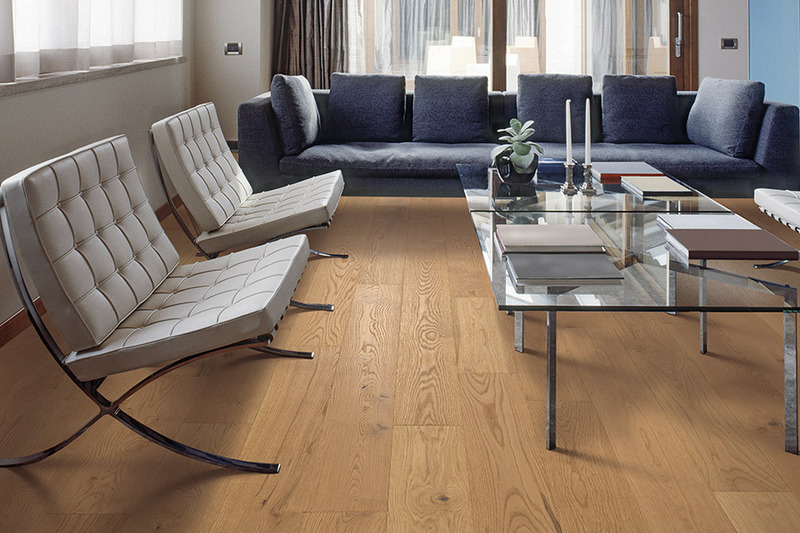 A few words that have always been associated with hardwood flooring are timeless, warm and beautiful. Wouldn't you love to have some of these elements in your Martin County home? If so, you should stop by the Floor Specialists of Martin County's showroom in Stuart, FL. 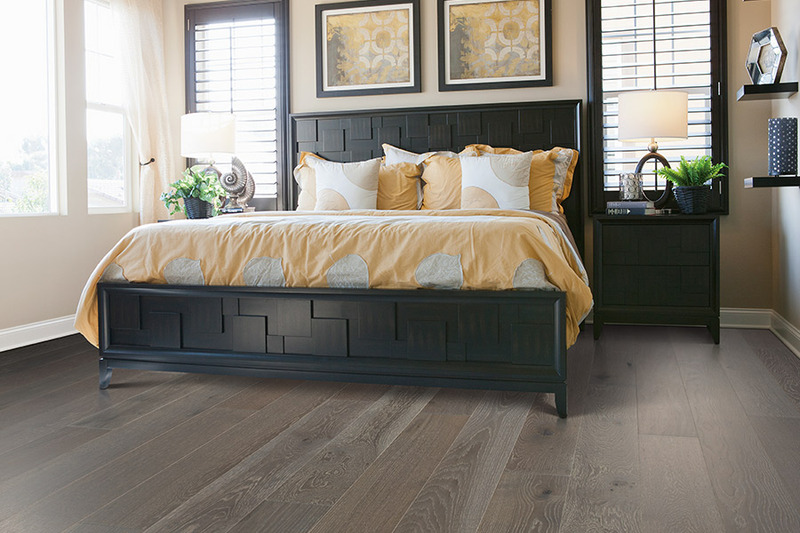 There are many companies manufacturing hardwood flooring these days, but two of the most respected are Bruce Hardwoods and Mirage Flooring. For years now, these two companies have supplied the world with some of the finest hardwood products on the market. When you select your hardwood flooring from any of these companies, you can be assured that you are getting the best flooring available. It is that simple. 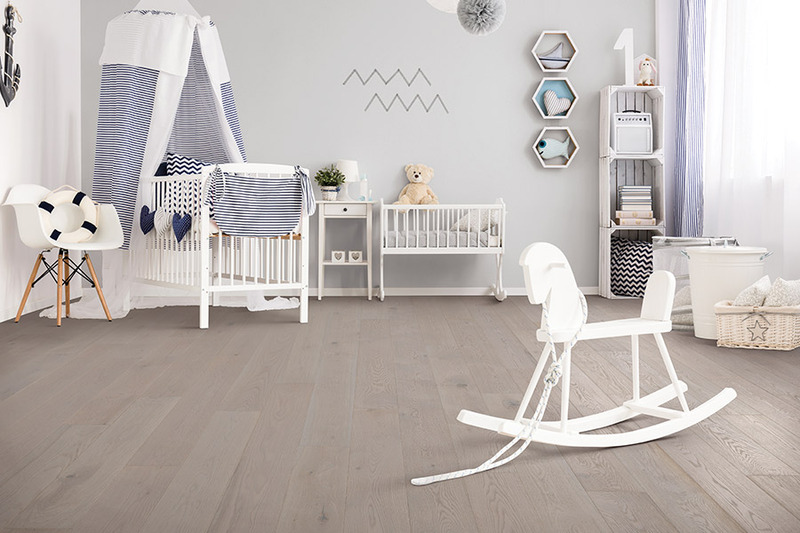 We have both solid constructed planks and engineered hardwood flooring. This means that you can have the flooring type that you need and want. Best of all, we have it at a price that will not break the bank. Residents in Jensen Beach, Stuart, Palm City and Rocky Point can turn to our expertise just by picking up the phone. There are times when homeowners need to have choices when it comes to installation method. 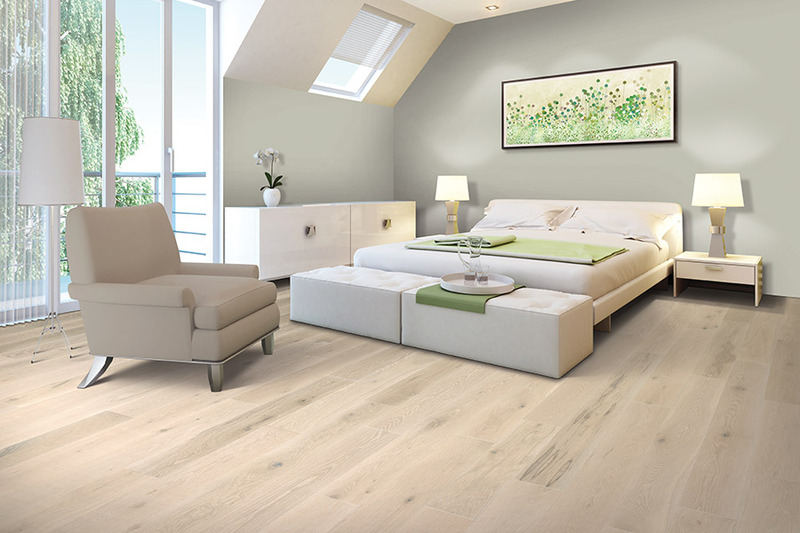 For instance, if you want your hardwood floor installed over a concrete sub-floor, we have the solutions. 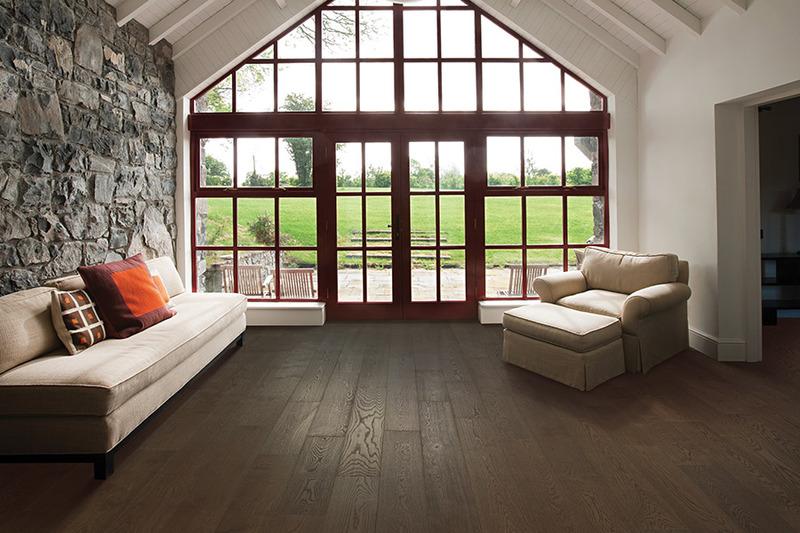 We offer our customers floating or glue-down hardwood flooring systems so everyone can have the beauty of hardwood. We can also install traditional hardwood flooring through nail down or staple down methods with the same level of quality craftsmanship. Our professional installers can get your new floor down in a timely manner, and we always stand behind our work. 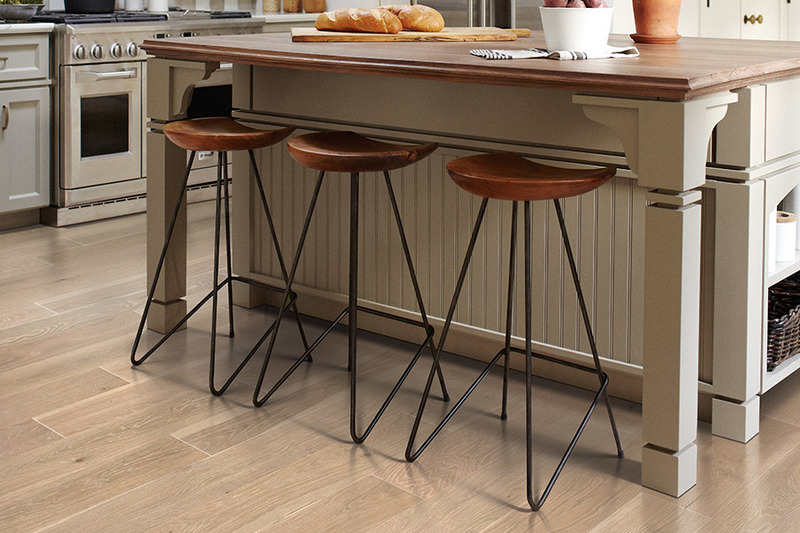 The team at Floor Specialists of Martin County are here to help the residents of Stuart, Palm City, Jensen Beach, Hutchinson Island, Rocky Point, and Sewell's Point find the right hardwood flooring for your home. If you are in the market for new hardwood floors or just want to see what options are out there, stop by our showroom in Stuart, FL today.